No exceptions. We have a limited knowledge of their prior use. This cover will only work with LENOVO THINKPAD X200 X200S X201 X201S. For IBM Lenovo Thinkpad X200 X200s X201 X201s. We might require you to send us photo/s of the item received and also your original item so we can compare and conduct necessary actions. 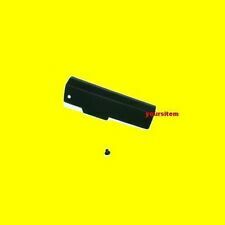 New 2.5" Hard drive Caddy with Rubber Rails and Screws for IBM/Lenovo Thinkpad T60 T60p T61 T61p T400 T500 X60 X60s X61 X61s X200 X201 R60 R61 R400 Z60m Z60t Z61m Z61t. X60 X60s X61 X61t X200 X210 X1 X100e X120e X130e. 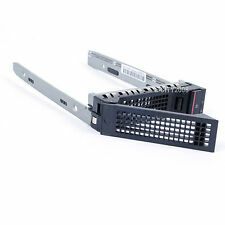 Compatible with：IBM/LENOVO Thinkpad T430 T430i. 1x Hard Drive Caddy. 2x Rubber Rails. 1x Hard Drive Cover. 100% New And High Quality. Picture:Pictures are only samples for reference. 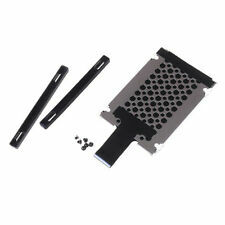 Compatible with: Lenovo Thinkpad X240 X240S X250 X250S T440 T440P T440S T540P W540 W541. 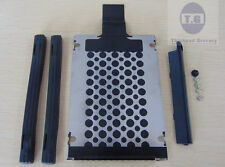 SAS/SATA Hard Drive Tray Caddy for IBM Thinkpad. High-speed SATA data transfer. 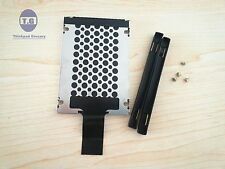 Lenovo G500s Hard Drive Caddy Pulled from a G500s, may work in other models. p/n AM0YC000300. 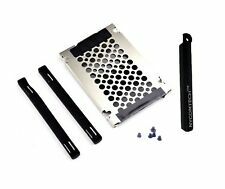 Includes hard drive caddy and hard drive mounting screws. System Pull. Condition :System Pull. Although we do the best we can to verify compatibility,ALWAYS double check that you are purchasing the right part foryour machine. 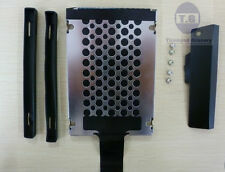 The Lenovo IdeaPad Flex 3 15 Hard Drive Laptop Caddy w/Screws 460.03R0H.XXXX has been graded A. This item is 100% tested, functional, and in very good condition. 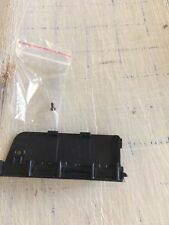 Robot Vacuum Parts. Used Robot Vacuums. 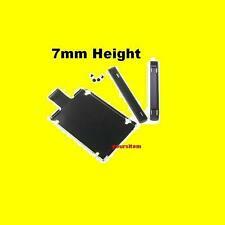 Lot of 2 New Laptop HDD Hard Drive Cover for Lenovo Thinkpad IBM T400 R400. IBM Lenovo Thinkpad. Give us a chance to make things right for you, and we will do our best to provide a fitting solution.